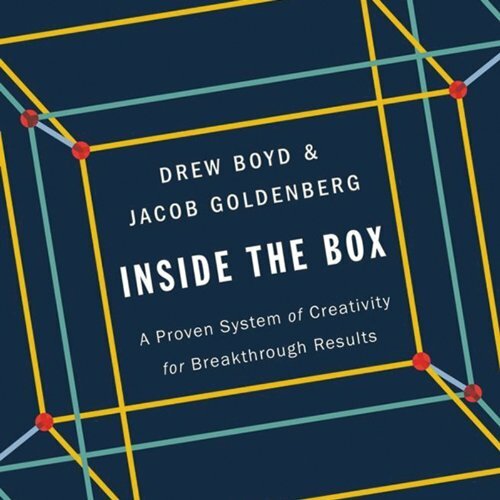 Showing results by author "Jacob Goldenberg"
The traditional attitude toward creativity in the American business world is to "think outside the box": to brainstorm without restraint in hopes of coming up with a breakthrough idea, often in moments of crisis. Sometimes it works, but it’s a problem-specific solution that does nothing to engender creative thinking more generally. Inside the Box demonstrates Systematic Inventive Thinking (SIT), a method that systemizes creativity as part of the corporate culture. SIT requires thinking "inside the box", working in one’s familiar world to create new ideas independent of specific problems.